Pancreatitis is an inflammation of the pancreas, an organ that is a part of the digestive and endocrine systems, responsible for producing digestive enzymes and insulin. The pancreas is located to the right side of the abdomen, near the stomach. This inflammation happens when the digestive enzymes begin to start to work in the pancreas, rather than in the small intestines, where they should begin. 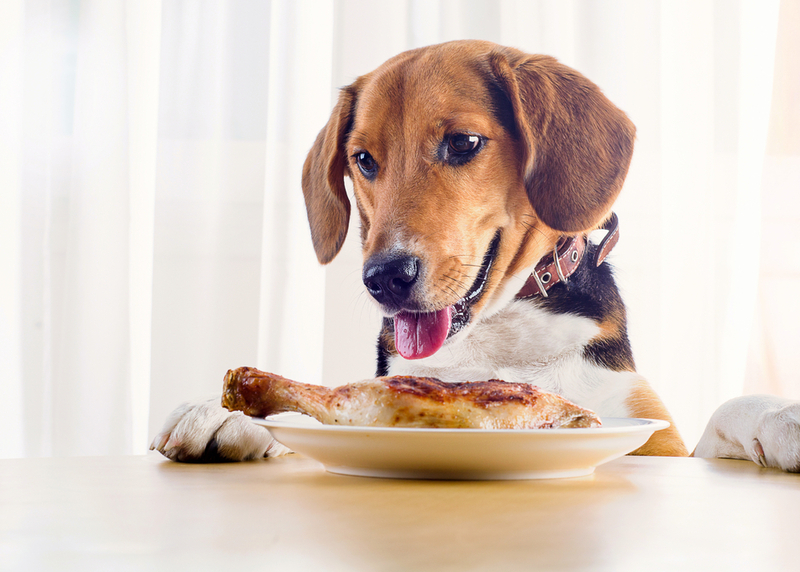 Sometimes pet owners will notice that their dog isn’t eating as much, or doesn’t have an appetite and seems restless. In more severe cases, acute shock can develop over the next couple of days, which is why paying attention to those early and less serious symptoms is critical to a better outcome. If you believe your pet is experiencing pancreatitis, please call us or visit the nearest emergency clinic. 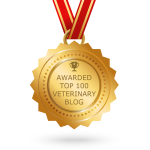 Why Do Dogs Get Pancreatitis? While there is no specific reason that we can pinpoint, there seems to be some strong evidence of a link between eating fatty foods and pancreatitis. This is why veterinary clinics see more of these cases around the holidays, when rich human food is freely given to pet family members. Some of these high-fat people foods that cause digestive upset and a greater risk of pancreatitis include turkey skin and fat, buttery foods, gravy, cheese, and other fried, creamy, and/or seasoned food. Diagnosis of pancreatitis is made through lab testing that includes an evaluation of the pancreas, kidneys, and liver, as well as complete blood counts. If dehydration is present, we’ll look at electrolyte levels. Diagnostic imaging of the organs may also be required. Once your pet is diagnosed with pancreatitis, treatment depends on severity, but often consists of IV fluid therapy, pain and/or anti-vomiting medications, antibiotics, and nutritional support. Some pets will be hospitalized for monitoring over the course of a day (or longer). Pancreatitis is painful, potentially fatal, and can be an awful (and expensive) way to spend your holidays. While all cases of pancreatitis cannot be linked to fatty foods or obesity, the safest bet is to avoid the risk by keeping your pet at a healthy weight and away from rich or fatty people food, no matter what time of year. As an alternative, we recommend looking on Pinterest for fresh or healthy dog treats for your Thanksgiving four-legged guest. We’re sure your pet will be just as happy with the snack, and so will you! Previous: Dog Breeds: Where Do They Come From?